When you’re looking to serve a crowd-pleasing appetizer with a tropical touch or an island-inspired meal, but you’re short on time, turn to the freezers in the seafood section! 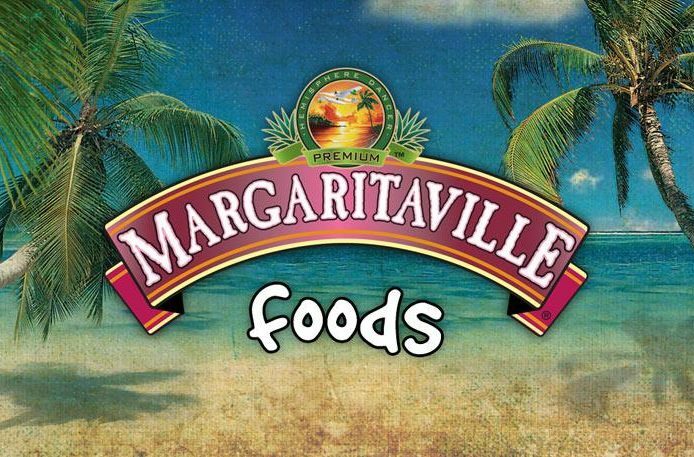 Coming in six varieties, listed below, Margaritaville Shrimp is now available in almost all states across the country and can be your go-to kitchen secret for quick and flavorful dishes. Insider Tip: Stock up and save! All six varieties are buy-one-get-one-free the week of June 10th at Kroger, Dillons, Fred Meyer, Fry’s, King Soopers and Smith’s. Or use this coupon in the meantime. Prepare rice according to package directions, replacing half of water with coconut milk. Meanwhile, heat oil in saute pan over medium heat. Add peppers and cook for 1 minute. Add Key West Chili Citrus Shrimp to peppers and cook over medium heat for 4-5 minutes on each side or until internal temperature reaches 165 F.
Calypso Coconut Shrimp: Crispy Coconut Breaded Shrimp with Dippin’ Sauce. Treat the whole gang to the exotic flavor of this Margaritaville Calypso Coconut Shrimp. It comes ready to bake and serve in just minutes. Island Lime Shrimp: Shrimp in a Creamy Lime Cilantro Sauce. Jammin’ Jerk Shrimp: Succulent Shrimp Seasoned with Jamaican Spices. Skillet ready in minutes. 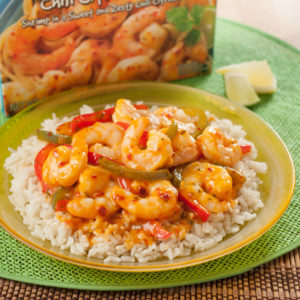 Boomerang Shrimp: Crispy Shrimp with a Creamy, Spicy Garlic Tossin’ Sauce. A quick and satisfying snack, this shrimp is packed with a creamy, spicy garlic tossin’ sauce and bakes in minutes.